ACL tears are occurring with alarming frequency. Most people are told to have ACL surgery soon after the injury. Many people are under the false assumption that once the ACL surgery and rehabilitation is done the knee is normal. Many people also believe that the majority of athletes return to sports after ACL surgery. A group of researchers in Sweden set out to study if our methods of treating an ACL tear potentially affect the onset of cartilage degeneration and osteoarthritis. They released the results of their KANON trial recently. The authors of the paper wanted to determine what happened to the “hard” cartilage in the knee after ACL surgery. They also wanted to study what the effects of the timing of surgery would have on the integrity and health of the hard cartilage. This was an important study. Let’s move on. Osteoarthritis is a degenerative condition that affects the articular cartilage at the end of the bones. Articular cartilage is the hard cushion that absorbs stress when walking, running, jumping, etc. When osteoarthritis initiates the cartilage starts to become thinner. That thinning progresses until eventually all cartilage is lost and the bones are touching one another. Unfortunately, cartilage cannot be restored, and arthritis cannot be reversed. Athletes who have had an ACL tear are twice as likely to develop osteoarthritis. Therefore we need to optimize our management to decrease the risk of developing osteoarthritis after an ACL injury. The authors’ study showed that the timing of an ACL reconstruction was directly correlated to thinning or loss of cartilage in the knee. They found that the patients who had early knee surgery had nearly 50% more cartilage loss when compared to a group of patients who were treated with physical therapy and delayed surgery. What causes osteoarthritis after an ACL Knee Injury? 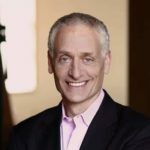 For many decades most Orthopedic Surgeons and Sports Medicine doctors have approached the cause of osteoarthritis from a very mechanistic standpoint. That means that they that they believe that cartilage was being damaged due to mechanical stress and wear and tear. We did not view cartilage loss as a biological issue and did not strongly consider the biological processes that take place in the knee after an injury. There are many chemicals and proteins within the knee. The cartilage derives its nutrients(food) from the fluid in the knee. The cartilage layer does not have blood vessels supplying it with glucose like the rest of our cells. So its nutrition and health are dependent on the health of the fluid within the knee. After an injury, the contents of the fluid in the knee become far more hostile to the cartilage. Some of the chemicals and proteins in the knee can be damaging to cartilage and lead to cartilage cell death. As I will soon discuss in another post, even our lipid profile (cholesterol, etc) has been linked to the risk for cartilage loss. Other papers now show that our metabolic health (glucose, lipids, etc) can also affect our cartilage health. 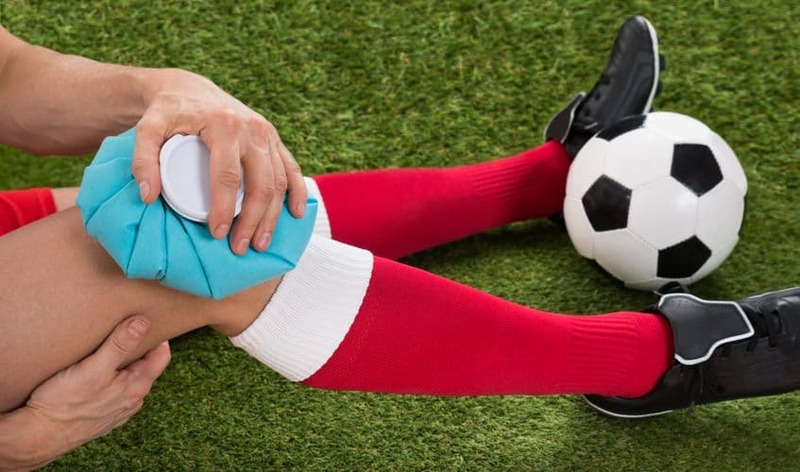 It is becoming increasingly clear that the biological consequences of an injury need to be considered when treating people with knee ligament injuries. As you can see from the previous paragraph, we must pay attention to the biological impact of an injury. The biological issues at hand are just as important a consideration as the mechanical issues of knee instability, and the desire to return to sports. The paper we are discussing did not prove that it is the biology that led to an increase in cartilage loss. However, we know that blood and its contents are very hostile to cartilage. We also know that blood in the knee joint produces an intense inflammatory reaction. That inflammation takes many months to go away. Medications and ice will not work to speed up the resolution of this biological process. If surgery on the knee takes place too early, it may impart a “double hit’ phenomena. Surgery on the knee also causes bleeding in the knee and thus another intense inflammatory reaction. 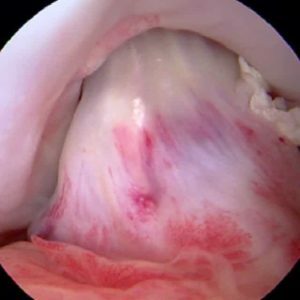 Therefore, if we operate early, it may be that we have not let the cartilage recover from the initial inflammatory episode before we hit it again with a second inflammatory episode. Again, the cartilage derives its nutrition from the fluid in the knee. If the cartilage is not in optimal condition from the first bleeding episode, it may not be able to tolerate the second episode without having some cartilage cell death– and thus thinning or loss of cartilage. 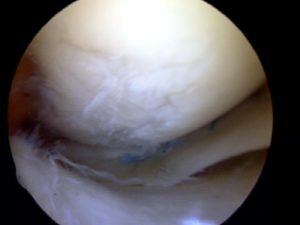 When Should I Have ACL Surgery? This is a great question. Many athletes and many parents of athletes want to schedule the surgery as soon as possible. They are thinking about the one year window to return to sports. That is a very logical way of thinking. However, what the KANON trial is telling us is that we should consider delaying the ACL reconstruction until the knee joint returns to its normal biological state. That may take a number of months. But the tradeoff is that this approach (delayed surgery) appears to decrease the risk of developing osteoarthritis and cartilage loss after an ACL injury. 8 Important Questions to Ask Your ACL Surgeon?